The following players were involved in waiver-wire transactions, including a member of the league-leading Montreal Canadiens. 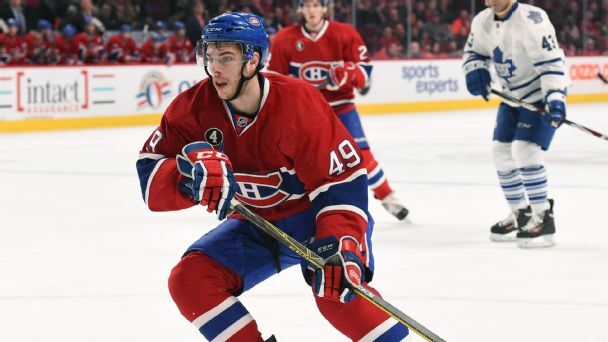 Forward Michael Bournival agreed to a one-year, two-way contract with the Montreal Canadiens on Tuesday. Corey Pronman ranks the early leaders for the Calder Trophy. 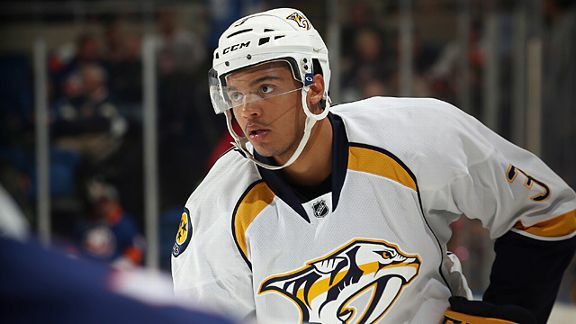 Seth Jones, who averages over 25 minutes a game and has shown signs of being a top defenseman, tops the list.